Dimore Gallery PALMADOR 2015. Photo © Nick Hughes/ Yellowtrace. Commercial business side of the furniture world is a crazy competitive game. Group-breaking statement this is not, I realise that. 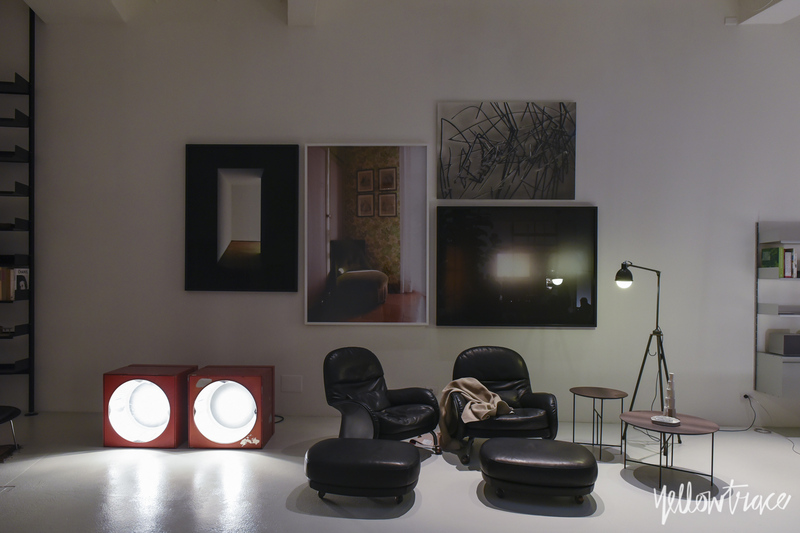 But it has to be said, as there really are so many incredible design brands, with so many brilliant visions and beautiful showrooms out there. 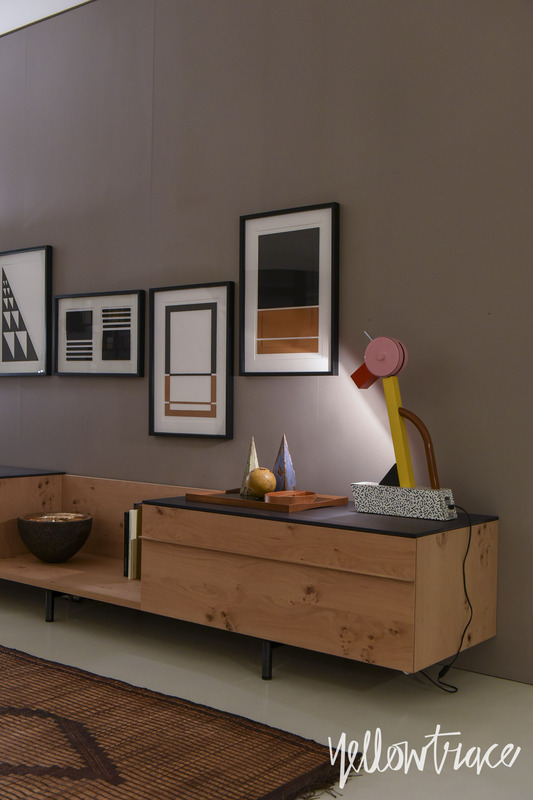 In today’s competitive market saturated with so much awesome, it takes a lot to stand out from the pack and capture the imagination of a discerning audience of (often jaded) designers and media who gorge themselves on visual ecstasy during Milan Design Week. I really don’t envy all these brands and the tough job they have in this department, although, sometimes (ok, all the time) I do envy the money the good ones must be making. Holy moly! Alas, I digress. 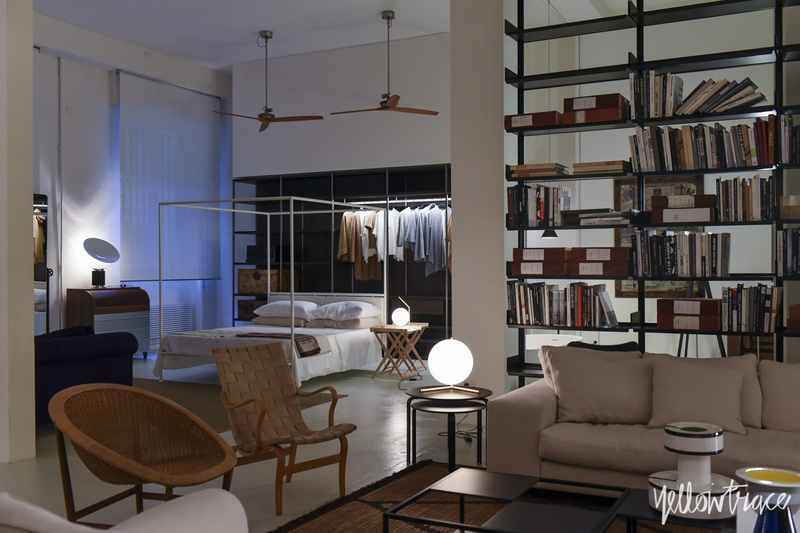 The much loved 60-year-old De Padova was acquired by the 80-year-old Boffi last year, in what is proving to be a beautiful union of the two Italian brands. 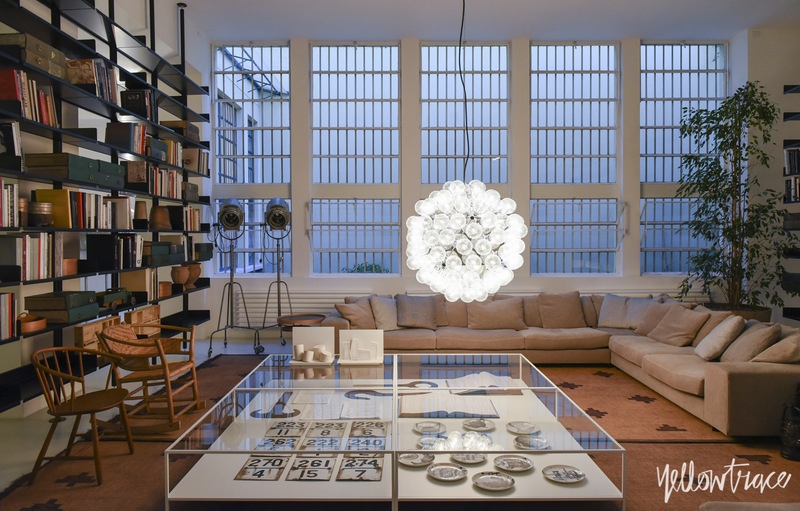 Heralding the new beginning for De Padova, the merger saw the company leave its old showroom on Corso Venezia for a new, more intimate location just around the corner, on via Santa Cecilia, off Corso Monforte, surrounded by many neighbouring design stores of note. 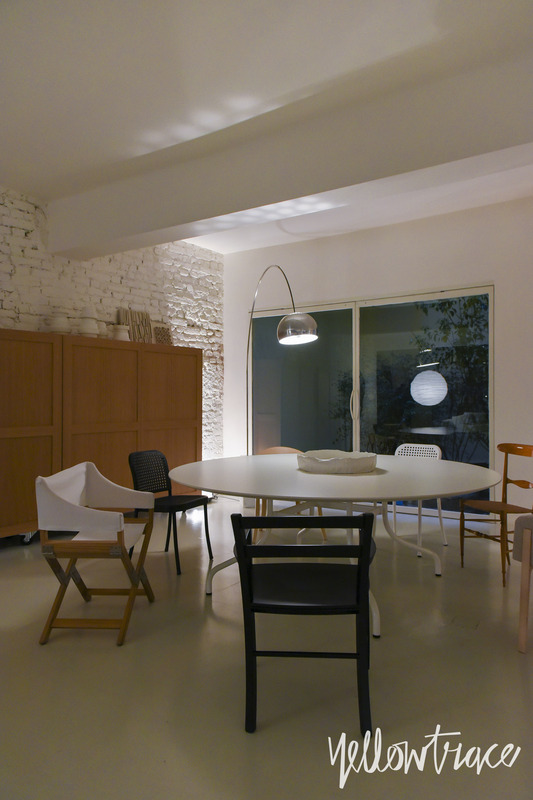 Located in a quiet cul-de-sac at the end of the street, the new De Padova showroom is incredibly unassuming from its understated entrance, marked by minimal signage. The visitors enter via a compressed, dark tunnel, to emerge into a courtyard the leads into a beautiful space, that keeps on delighting and surprising through the entire joinery, with real moments of light, shade, suspense and a couple of “WOWS” thrown in for good measure. It is perfectly sequenced and it’s evident the space was designed by someone who gets it. And I mean REALLY gets it. 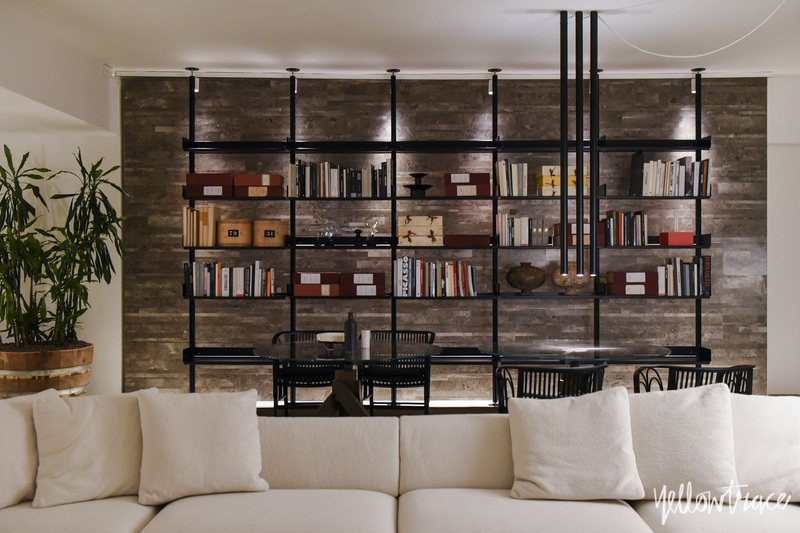 Funnily enough, it was this dude, Piero Lissoni – not sure if you would’ve heard of him (yeah right! 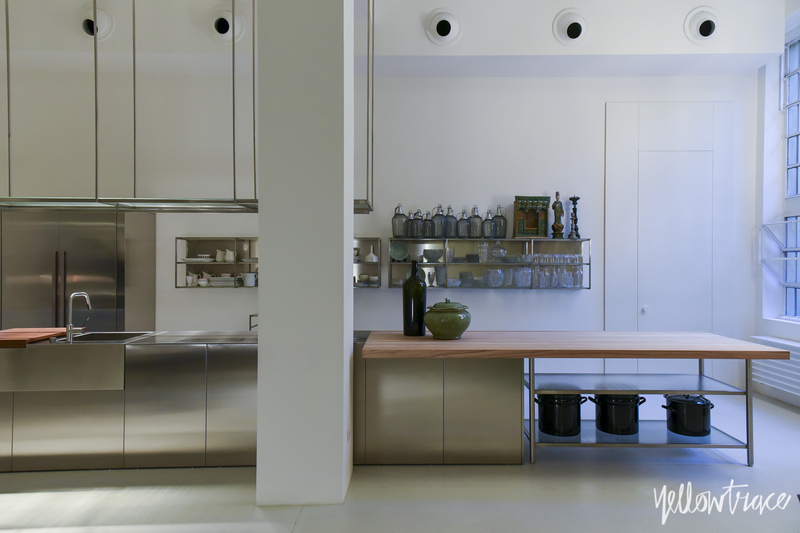 ), who also the creative director for both Boffi and De Padova. Mr Lissoni is clearly a mega design-dude with an impressive CV longer than my credit card statement during Christmas Sale time, but sometimes I feel like he’s producing the same old super-beautiful stuff what doesn’t necessarily alway make me feel crazy excited. Well, this time, he really nailed it. Like, actually killed it – hook, line and sinker. I was literally floored with how sublime the showroom was, and how well thought out everything felt. 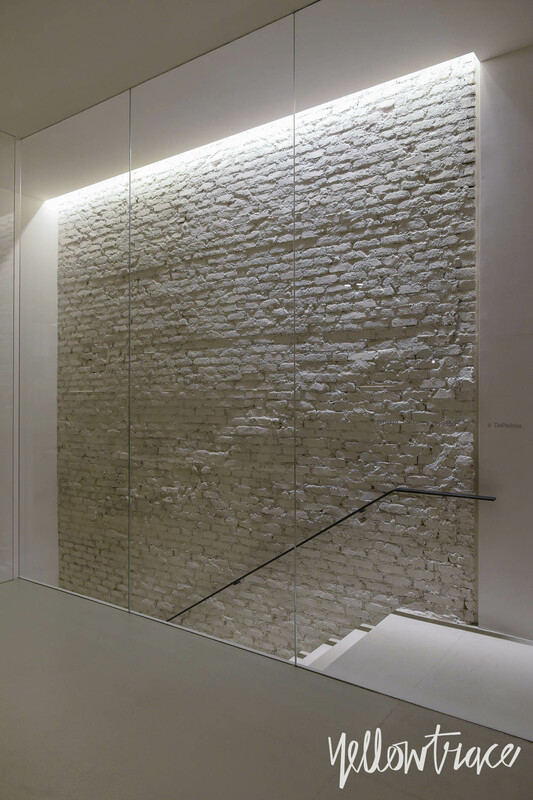 Overall the space is minimalist – the beautiful bone structure of the old industrial building is painted all-white, enriched with amazing original windows and skylights that bring a poetic quality to the space. The proportions are grand, and there is ample opportunity for each product to breathe, creating a gallery like experience, which at the same time feels incredibly warm, tactile and completely liveable – go figure that paradox out in your spare time. 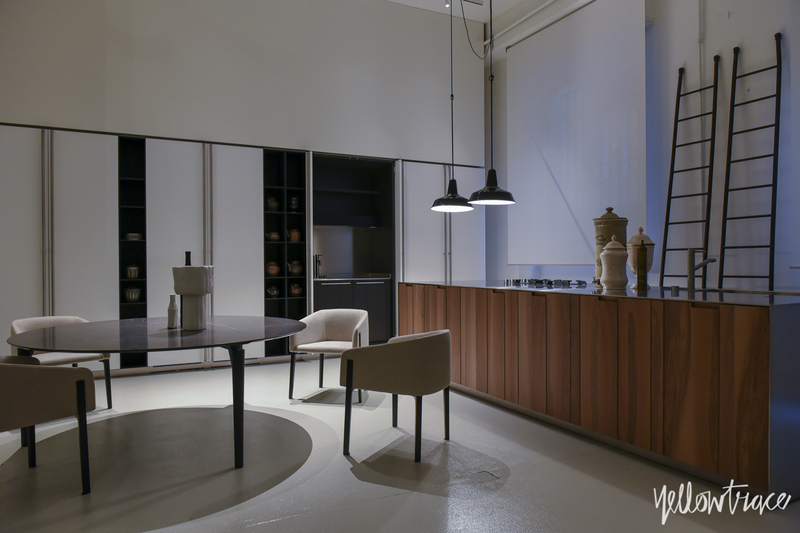 The 1,100 sqm showroom spans two floors, housing De Padova’s collection of seating, tables, storage, beds and accessories. 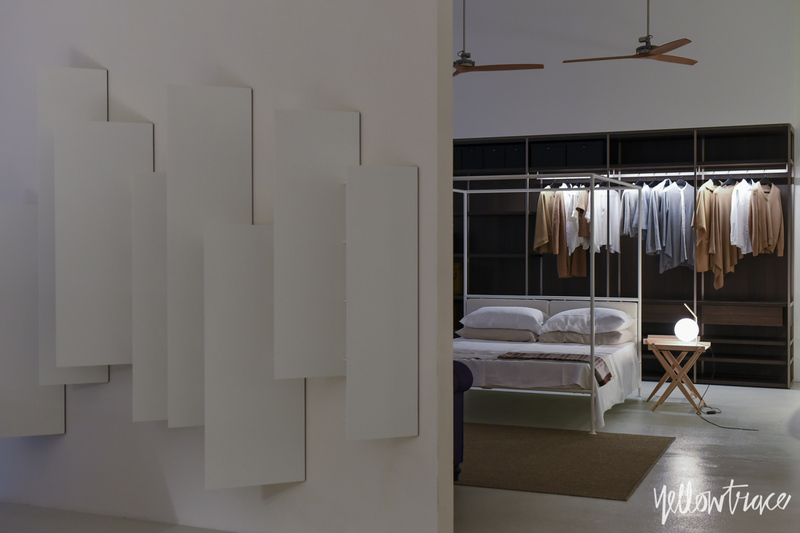 This offering is layered with Boffi’s stunning range of bathrooms, kitchens and wardrobes. 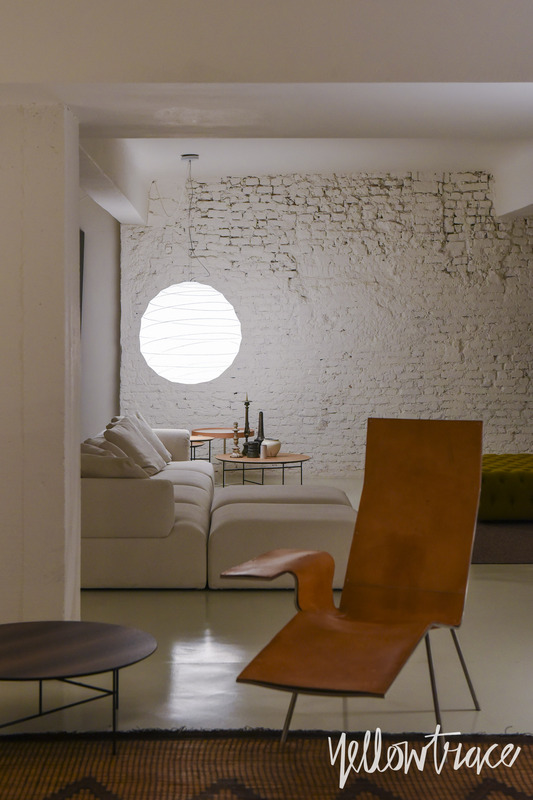 The wider selection is completed with a range of materials from selected partners – paint, tiles, resin, upholstery, wall and floor coverings, even heaters. I mean, what more can I really say? 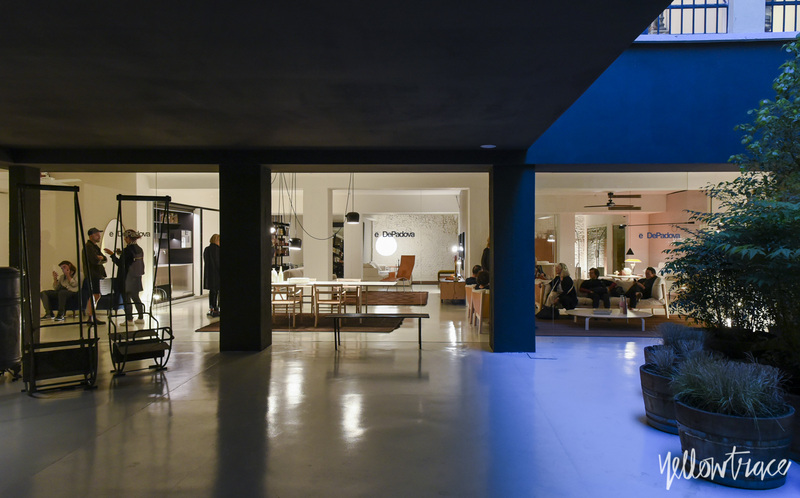 De Padova’s new showroom is a luminous space which offers a 360-degree view of the brand’s new and exciting direction, which is set to be implemented globally over the next few years. Watch this space. 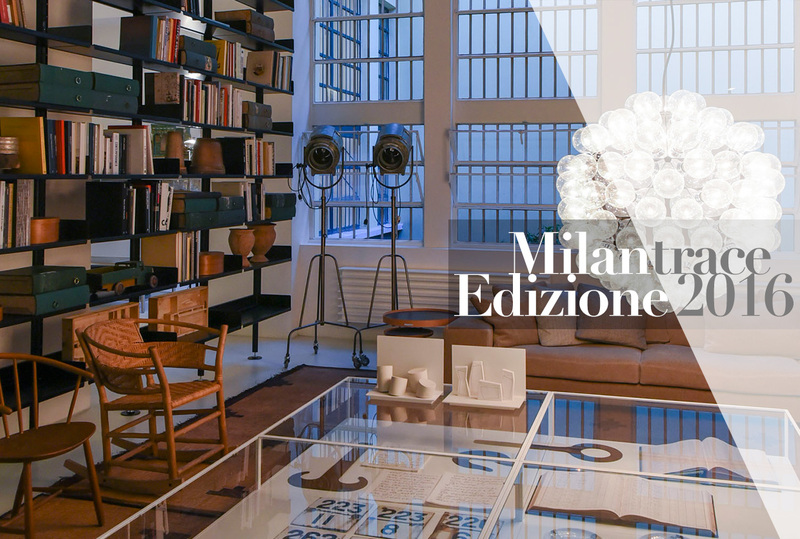 Related Posts: Highlights from Milan Design Week 2016. Inside The World’s Largest Drawing: Oscar Oiwa Paints A Giant Mural Within an Inflatable Dome. Interview: Brisbane-Based Architectural Studio Richards & Spence.